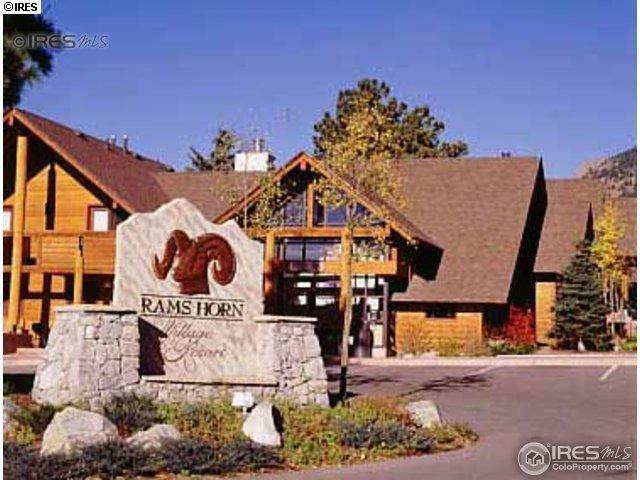 Great opportunity available-1 RED week Timeshare: detached Rams Horn fee simple deeded Peak Unit. Great trading power. Why buy a 2nd home, w/its headaches? 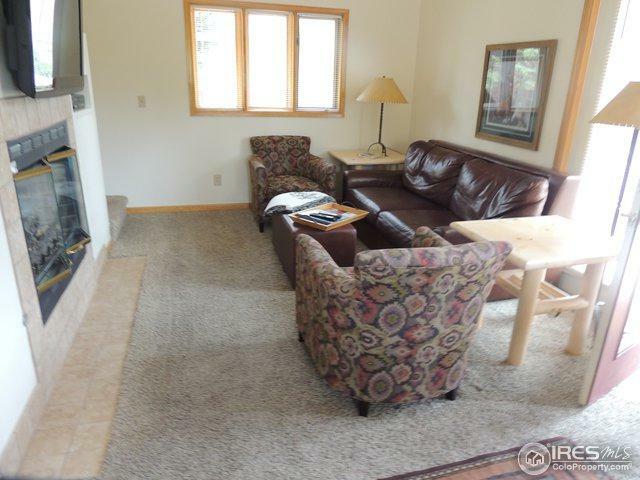 Relax in 2bdrm 2-bath home w/Stainless Steel appliances, lodge pole furniture & authentic Native American antiquities. 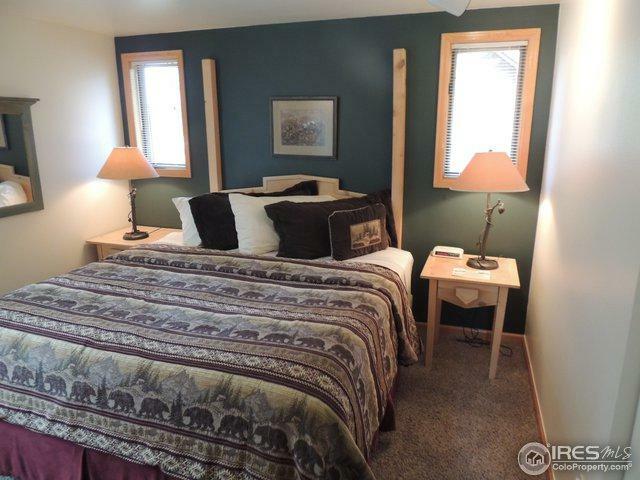 Plus access to heated outdoor pool, 3 hot tubs, fitness center, clubhouse, playground and 2-minutes from RMNP. Floating weeks can be traded through RCI's 3,500 resorts. Great reservations for 2019 and 2020. $727 annual fee. 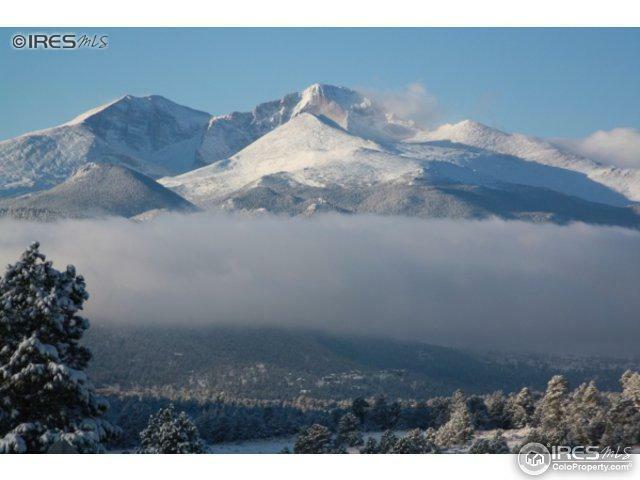 Listing provided courtesy of Mary E Murphy of Coldwell Banker Estes Park.